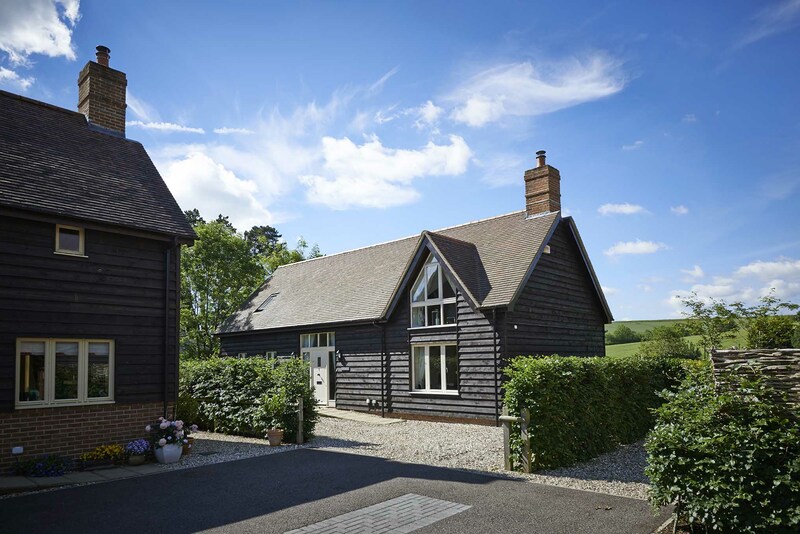 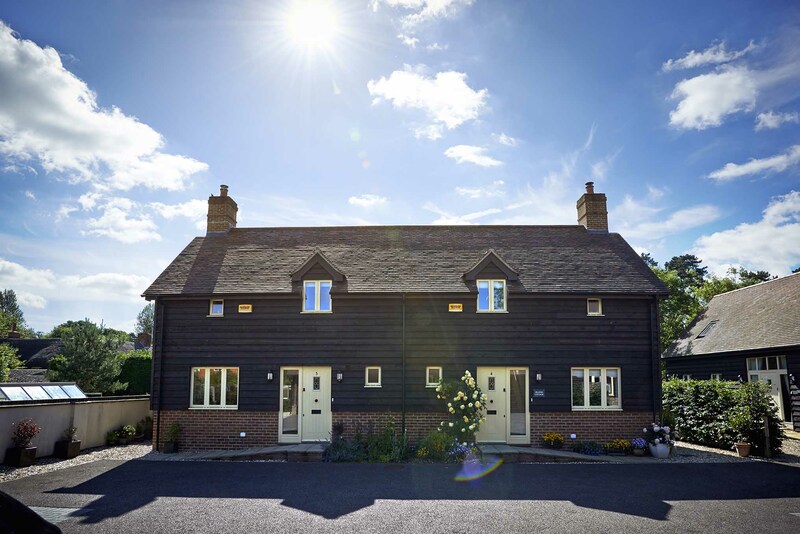 This is a small barn development in the highly sought-after village of St Mary Bourne in Hampshire. 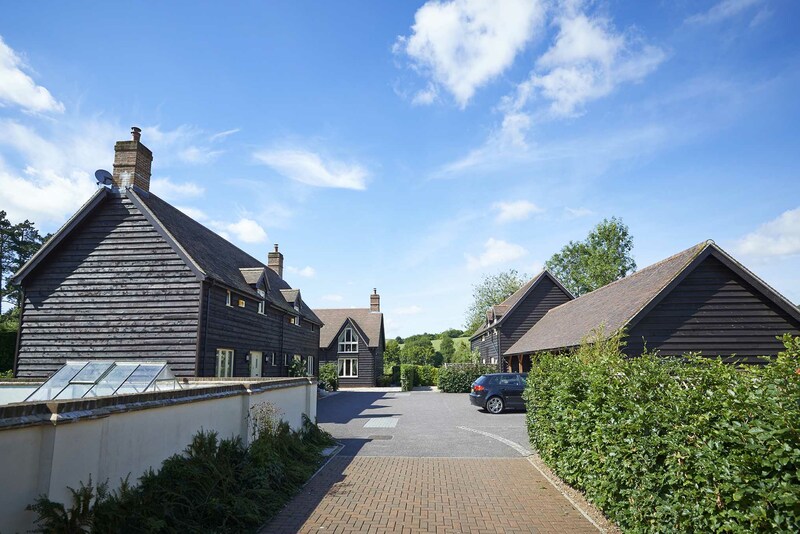 It is within the Village Settlement Boundary, and was granted planning permission in 2007. 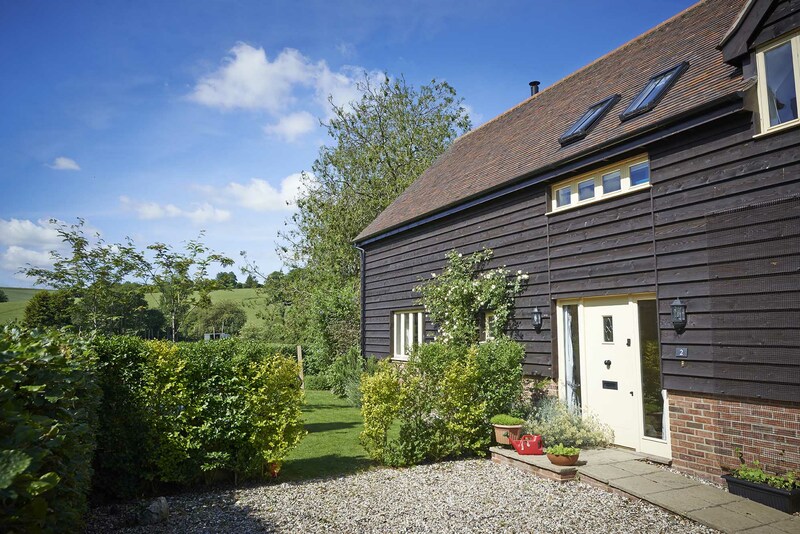 The barns also have a nearby Listed Building, and so we were careful to design a sensitive scheme. 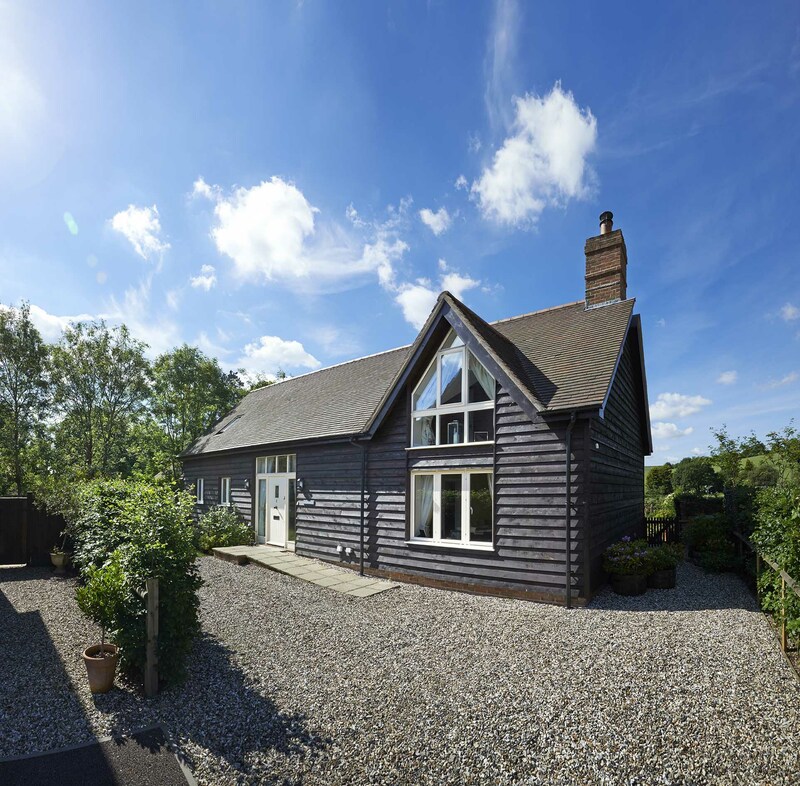 The development includes a mix of 2 and 4 bedroom homes, clad with striking black timber, and as a result, enhance the local area. 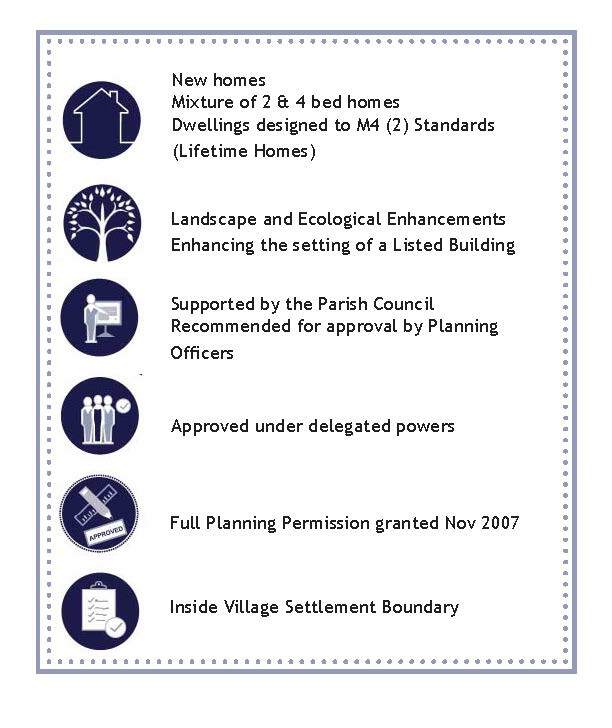 Check out our Planning Services for more information on how we can help your project.